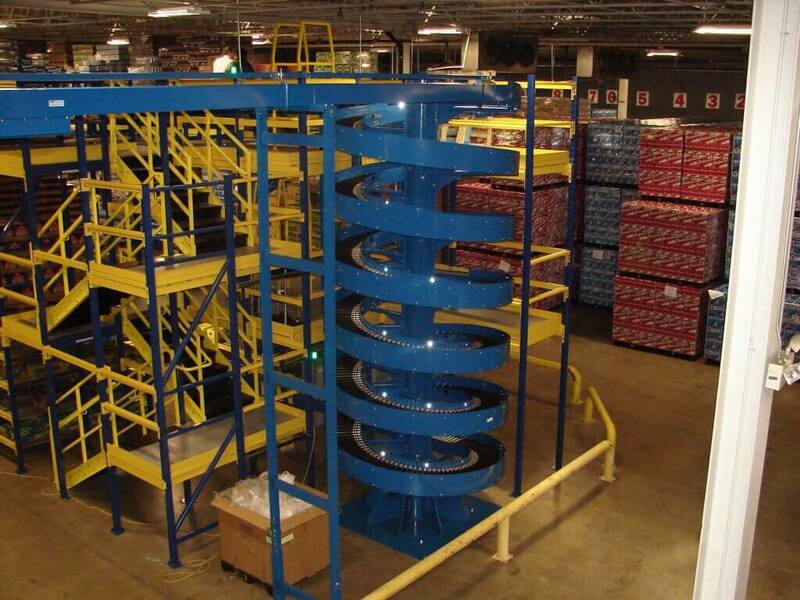 Material Handling Technologies (MHT) specializes in the development and engineering of conveyors and conveyor systems. 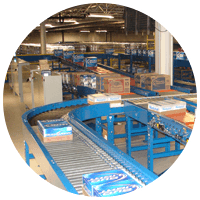 MHT offers everything from standard belt conveyor and roller conveyor to large conveyor systems and everything in between. 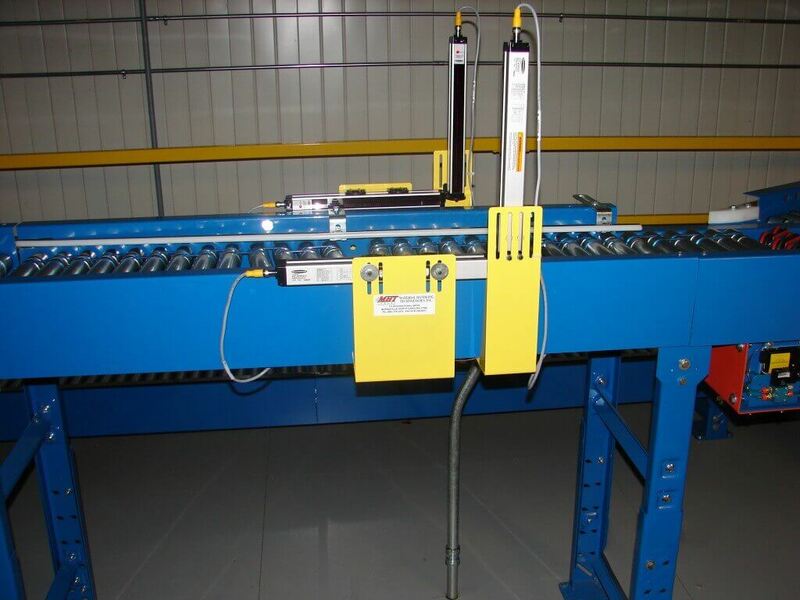 Thanks to an experienced, knowledgeable staff and an abundance of industry resources, we are able to deliver almost anything from traditional belt conveyors to our unique 24 Volt DC conveyors. 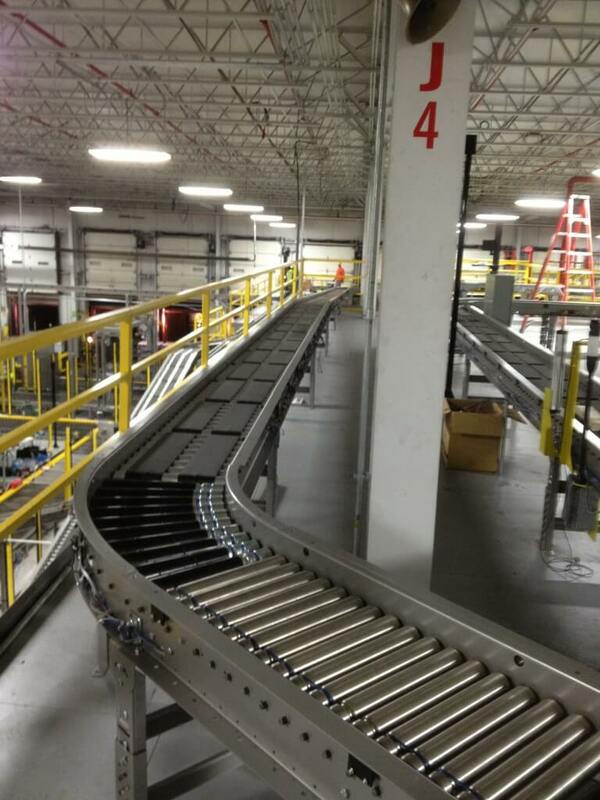 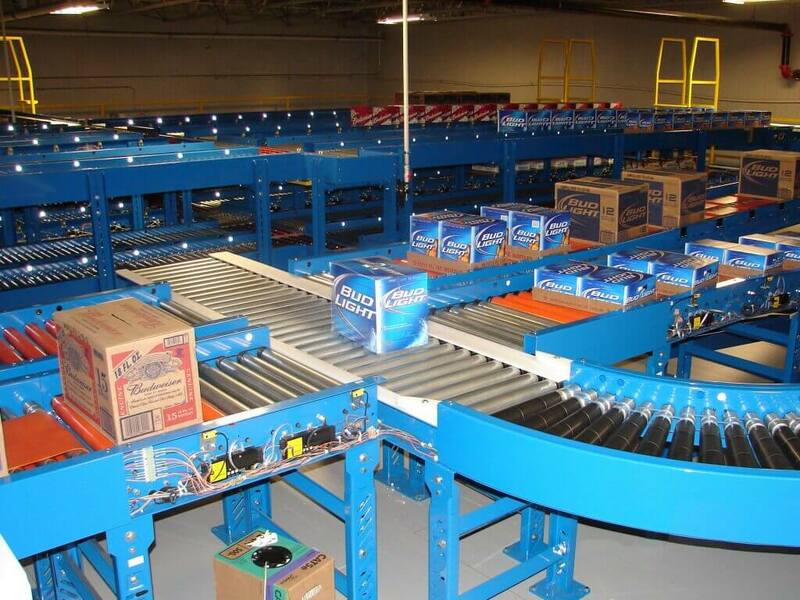 Over the past decade, 24 Volt DC conveyors have come to revolutionize the material handling industry. 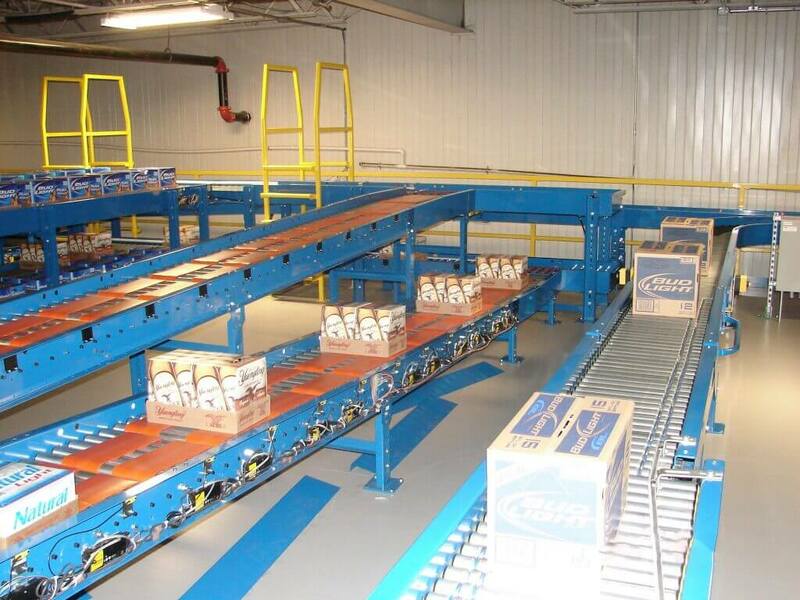 In that time, MHT has gone on to become an industry leader in developing and integrating this versatile equipment. 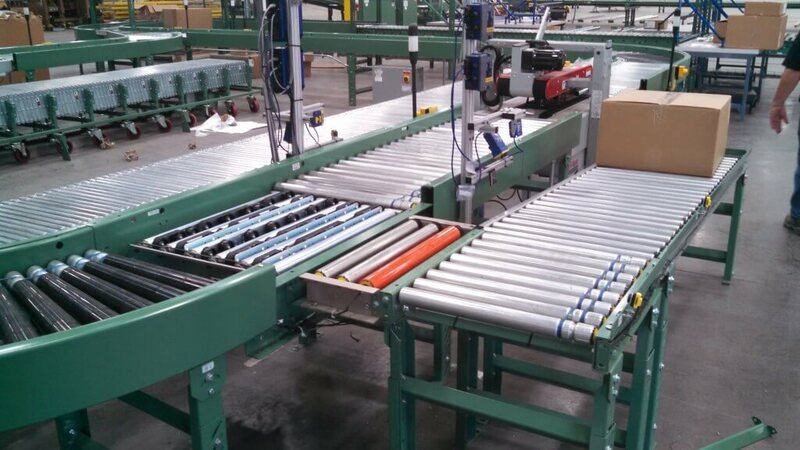 Part of what makes it such an attractive option is its efficiency that has been shown to provide as much as 80% power savings over traditional 480 Volt conveyors. 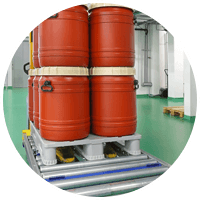 Another benefit over most traditional 480 Volt conveyors is the true zero pressure accumulation properties that 24 Volt offers, making it an ideal option for users conveying products or parts that often break or become damaged as a result of contact during accumulation.